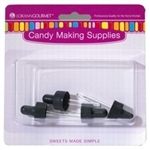 Want to really take your candy up a notch? 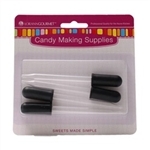 Try adding a new and interesting flavor to your culinary creations! 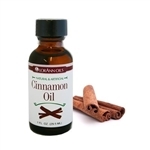 With these delicious flavor extracts from LorAnn Oils and CK Products, you can make your candy taste like whatever you want: whether you want your lollipops to taste like cinnamon rolls, your candy canes to taste like eucalyptus or your chocolate to have a delicious wintergreen flavor. 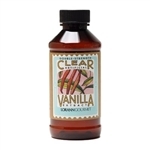 We stock LorAnn flavorings and CK Products flavorings so we can offer the best variety and highest quality of candy flavorings available online. If you’re looking for an unparalleled vanilla flavoring, try using Madagascar vanilla bean paste. If you’d rather have a little spice in your sweets, take a look at LorAnn Oils’ Hot Chili flavor. Don’t forget to find all the flavorings and supplies you need and take advantage of our free shipping on all orders of $100 or more!